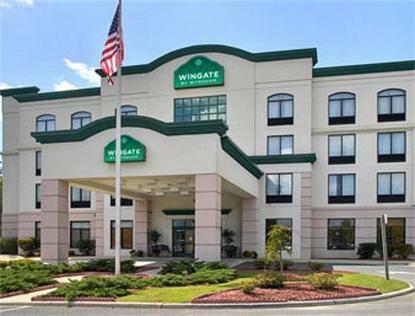 At Wingate by Wyndham, we know you mean business. Our hotel is proud to offer a host of valuable amenities at no extra cost to you. Our all-inclusive pricing model gives you access to services and benefits you won't find at other hotel chains, all FREE of charge.Fredericksburg is an area famous for its Civil War battlefields and historic significance.Conveniently located halfway between our Washington DC and Richmond VA, just off I-95 Exit 133 in historic Fredericksburg, VA. At Wingate by Wyndham Fredericksburg we are prepared to meet the needs of both business and leisure audiences. Guests will enjoy our proximity to shopping, dining and entertainment.